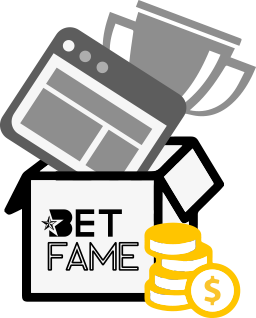 When you become BetFame affiliate we’ll give you a special tracking link that you can share through an ad, Facebook post, on your blog post, a tweet – any way you choose! 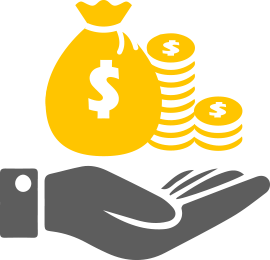 You’ll earn income for every purchase your customer made. It is that simple. how to make money using BetFame sports tipping marketplace. 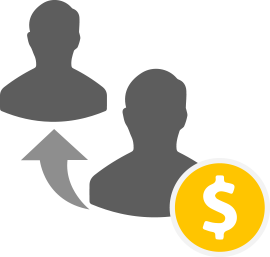 A valid PayPal account is required to participate in the BetFame Affiliate Program.